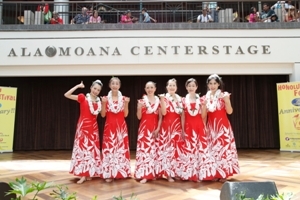 It is our great pleasure to perform at the Honolulu Festival. We hope our hula delivers smiles to audiences. Please enjoy! This is our 5th time to participate in the Honolulu Festival. All of us are looking forward to dance on the stage in Honolulu. We hope that you will cheer for us. This is our fourth time to participate in the Honolulu Festival. 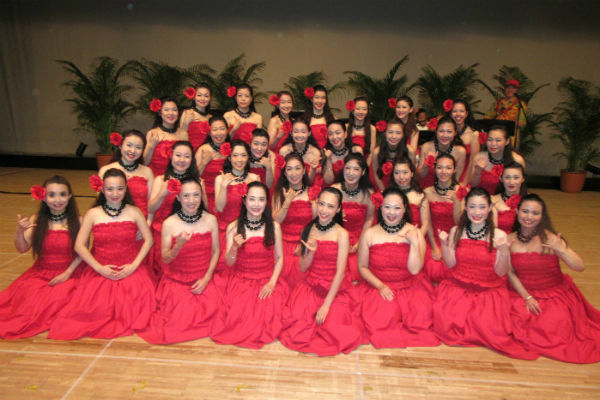 All of us are looking forward to dance on the stage in Honolulu. We hope that you will cheer for us. This is our third time to participate in the Honolulu Festival. All of us are looking forward to dance on the stage in Honolulu. We hope that you will cheer for us. This is our second time to participate in the Honolulu Festival. 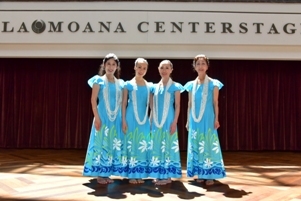 All of us are looking forward to dance on the stage in Honolulu. We hope that you will cheer for us. Aloha! We are from Tokyo’s Yotsuya and this is our first time to participate in the Honolulu Festival. We are overjoyed to be able to share the hula, the dance that we love,in Hawaii, the place that we love.